For more than 50 years, AARP has been working in the Gem State to improve the lives of the 50-plus. By weighing in on issues that matter most to Idaho families and providing trusted information, we’re helping Idahoans live life to the fullest. We regularly host telephone town halls with elected officials and others across the state and want you to get involved. 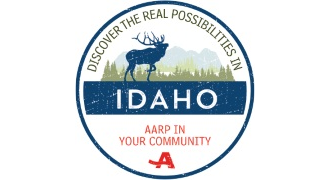 Sign up today to receive these calls and find out more at www.aarp.org/id.